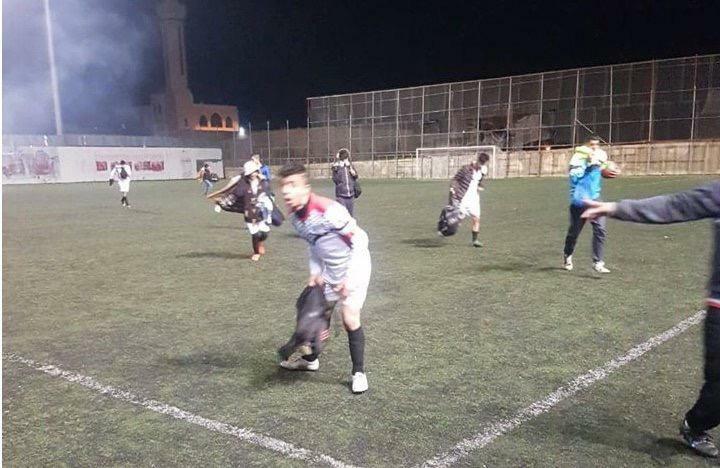 Players came off the field retching and five were taken to hospital for treatment after Israelis fired tear gas into the Al Khader Stadium in Bethlehem during an evening game. 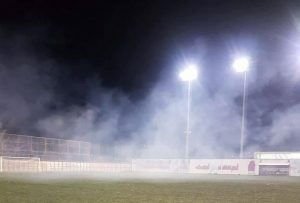 Gas enveloped the field and further play between Al Ebeidiyah and Al Doha was impossible. The attack was totally unprovoked and no excuses were given by the Israelis. This is the reality of life in the West Bank. It is totally unacceptable. FIFA must face up to these realities and take action against the Israeli authorities.